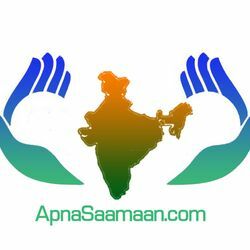 apnasaamaan.com is an initiative by UPAY NGO(उपाय) for providing the online market to the poor artisans and footpath hawkers. Through apnasaaman women from slums and villages are getting trained and getting online market for their products. UPAY (उपाय) Under Privileged Advancement by Youth doesn&apos;t have any product listed.